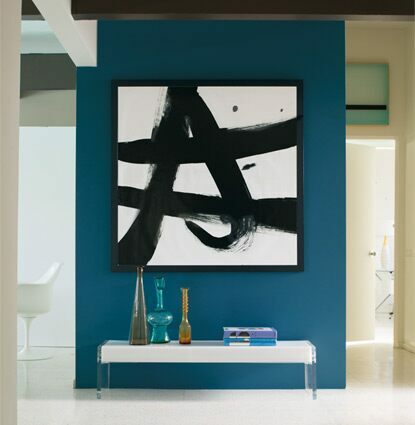 Seamless color flow from room to room culminates in a well-considered, visually pleasing space. Warm berries, crisp blues, earthly greens and soft blushes come together for a monochromatic concept that gracefully breezes through a home. This palette of 23 colors offers warm, cool, dark and light layers of the same hue. It's one monochromatic concept gracefully flowing room to room. 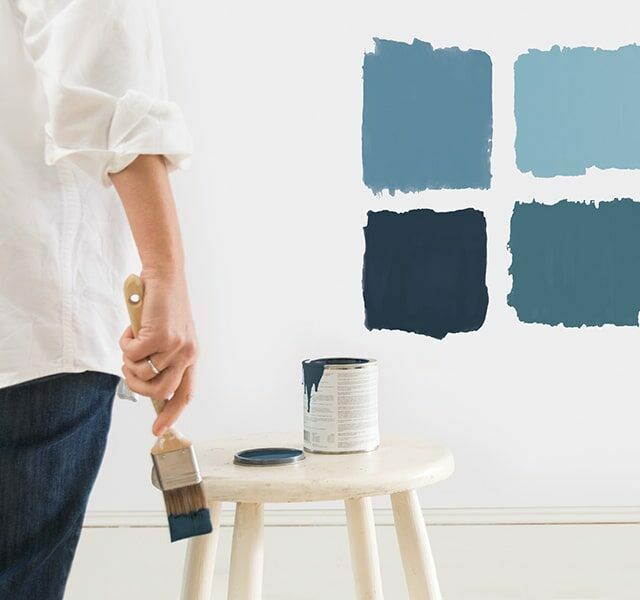 The Color and Design Team at Benjamin Moore took a fresh look at monochromatic color combinations when developing the Benjamin Moore Color Trends palette for 2015. Our experts played with ratio and proportion of color, from room to room. 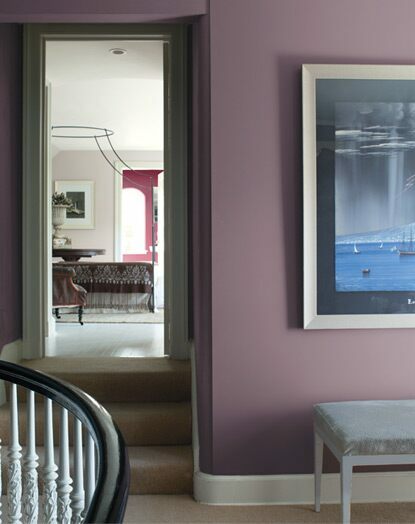 In one room, one color is an accent – while in the next room, it can be the hero, or main color. Your sightline–or the other rooms you can see from the room you are standing in–is another factor. Monochromatic color schemes empower you to be color diverse, but still present a cohesive, harmonious color flow. Nature’s neutral, green is versatility exemplified. The interplay of several green hues seen in this monochromatic color scheme includes Timothy Straw 2149-40, Split Pea 2146-30 and Guilford Green HC-116, the latter a fresh, silvery sage and Benjamin Moore’s selection for the 2015 Color of the Year. 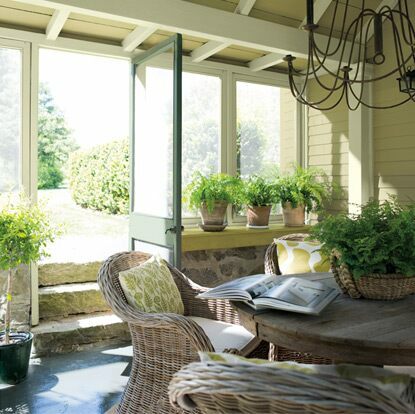 Greens also pair organically with wood, metal and stone. While our palette of monochromatic families makes experimenting with color simple, the results are highly sophisticated. Colors with deeper saturation can be beautifully offset with a spectrum of lighter hues. Layering these colors, and then adding textures and other materials-think metal, leather, bold prints-evokes color confidence.